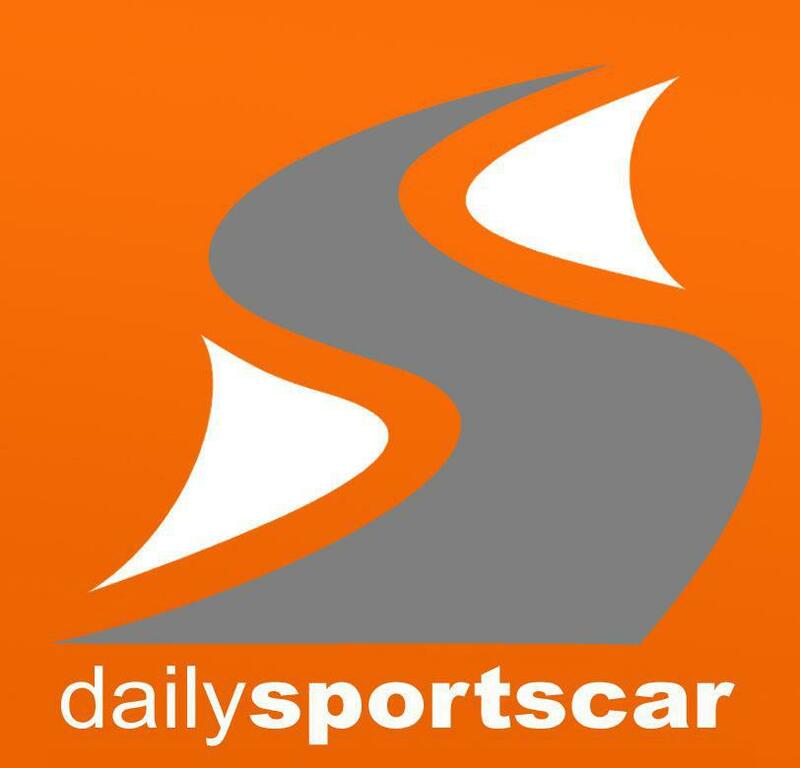 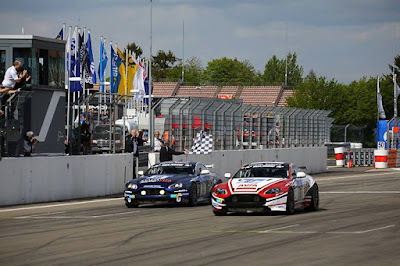 With all the recent good news of teams confirming their acquisition of the all new 2019 Aston Martin Racing Vantage GT3's and GT4's with indeed new teams swapping over to the premier British marque from this season, it appears that we now have our first 'casualty'. 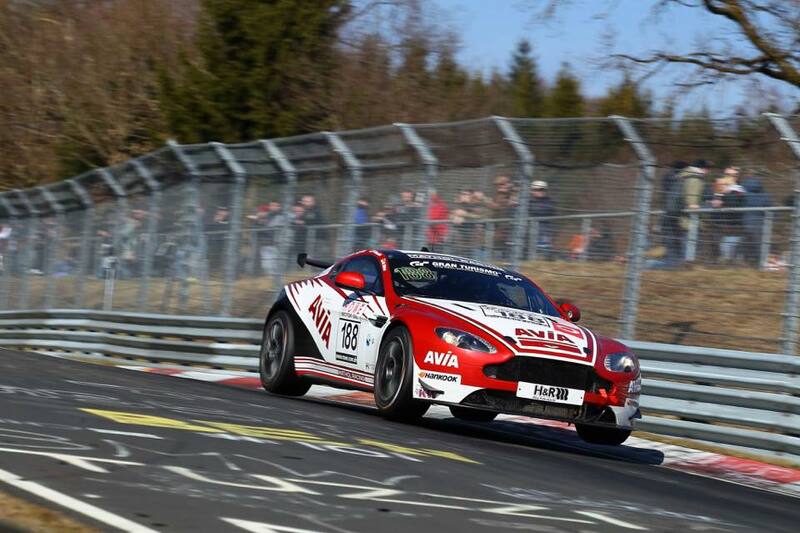 Having competed within its national VLN Championship and in periodic entries into the ADAC Zurich 24 Hour race from the Nordschliefe, it now appears that the Avia Racing Team and their Mathol Racing service provider have now split company with the former now also dropping its red and white liveried V8 Vantage GT4 that had become synonymous with the series over their six year history together. 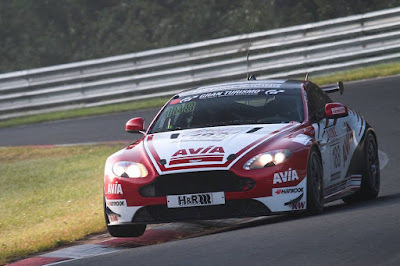 Only up to a couple of years ago were Mathol Racing supporting two to three AMR Vantage GT4 entries for their customer drivers into the VLN series but with Mathol since swapping over to Mercedes machinery it had been left to Avia Racing to fly the flag around the 'Green Hell' - sometimes being the only AMR entrant there. 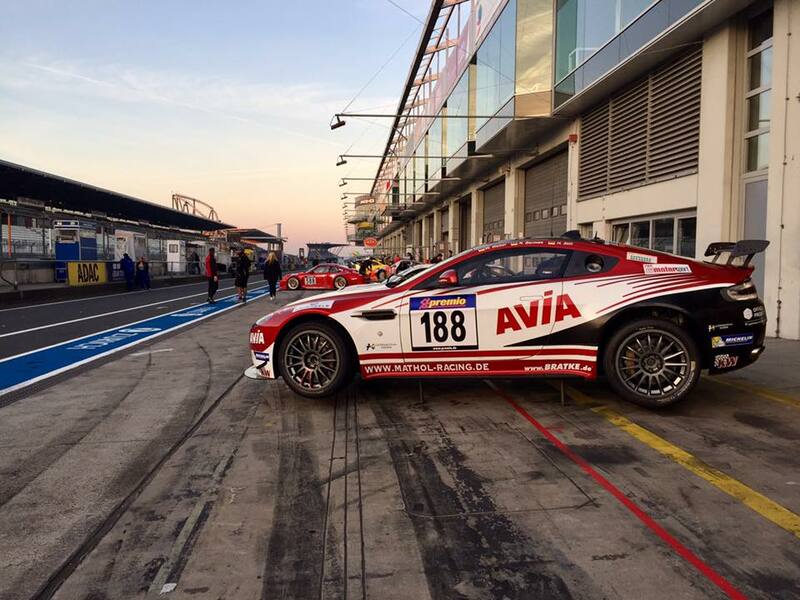 Avia Racing have since confirmed that they will be racing with the support of Sorg Rennsport with one of their new BMW M4 GT4 cars. 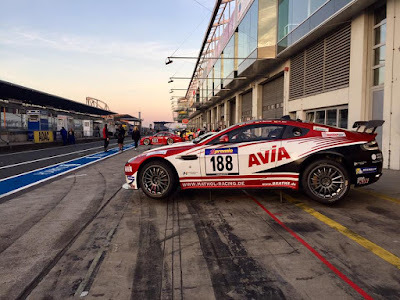 Stephan Hauke, Project Manager at Avia Racing was quoted as saying that "after years of excellent support and track success, the paths of Avia Racing and Mathol Racing are now at an end. 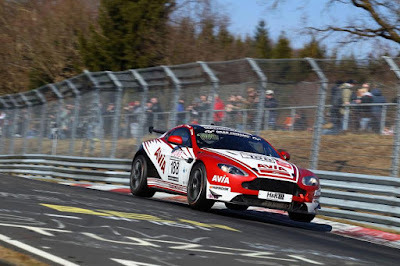 Continuing with our older V8 Vantage GT4 would have been uncompetitive considering the opposition yet acquiring a new 2019 model would have left to difficulties and uncertainties particularly with the upcoming Brexit." That reasoning does appear strange considering teams like Prosport Performance (also based in Germany) acquiring multiple examples of both cars to compete in multiple series across Europe but we imagine that frustrations throughout last season with reliability raised questions within the team before the year was even out. Anyway - Avia Racing, its been fun sharing your experiences around what is still the best racetrack in the world and we wish you all the best for the future.